Psychologists say negative and positive emotions are transient. We can rule over a negative feeling with the help of positive thinking — it all depends on perception. But it seems like in some cases, there’s just nothing positive to grab on to. Bright Side has collected photos of people who are suffering from the ultimate bad day. 1. A postal pigeon would have been better. 8. The hot weather is against drinking. 10. This is just the worst. 11. Just another happy day! 13. What the hell happened to this wall? 15. The cake is still intact. 16. 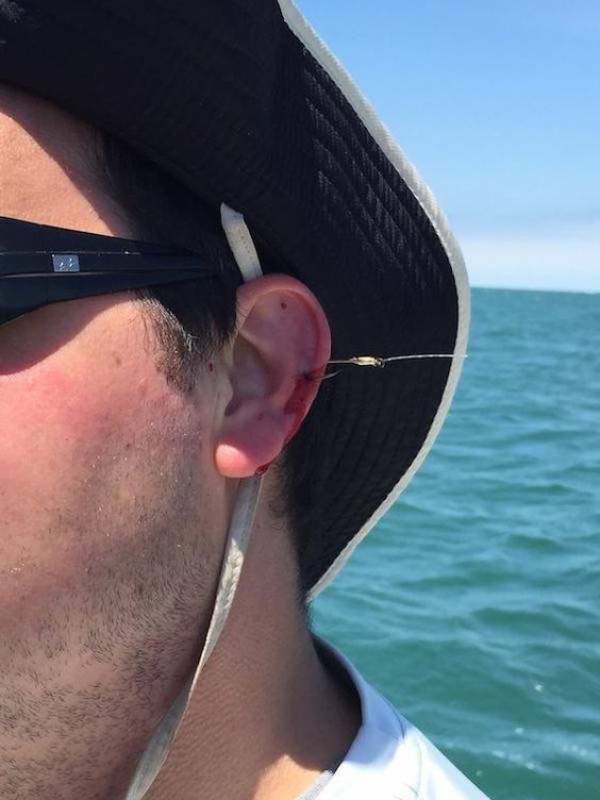 A pair of pliers would’ve saved the day. 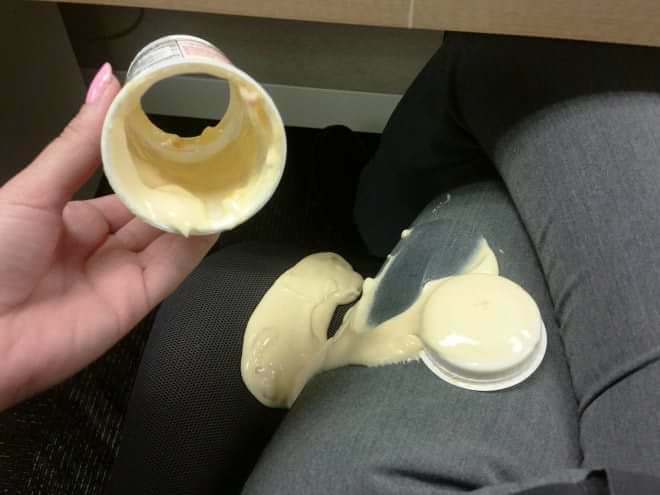 What’s the worst thing that ever ruined your day? Share with us in the comments below!